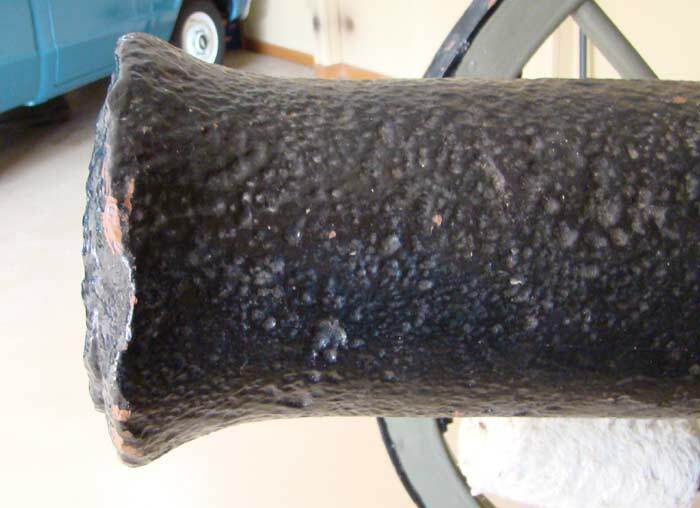 This is an original cannon made at the Fort Pitt Foundry. 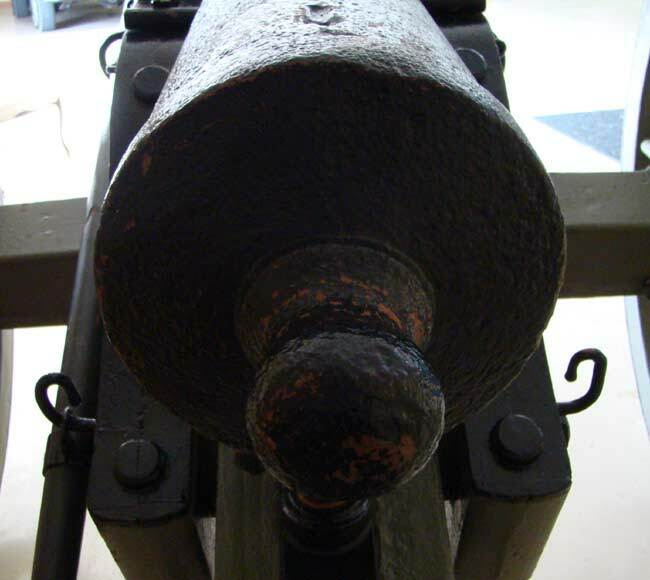 There were only 100 of these guns ordered and delivered from 1821 until 1823. 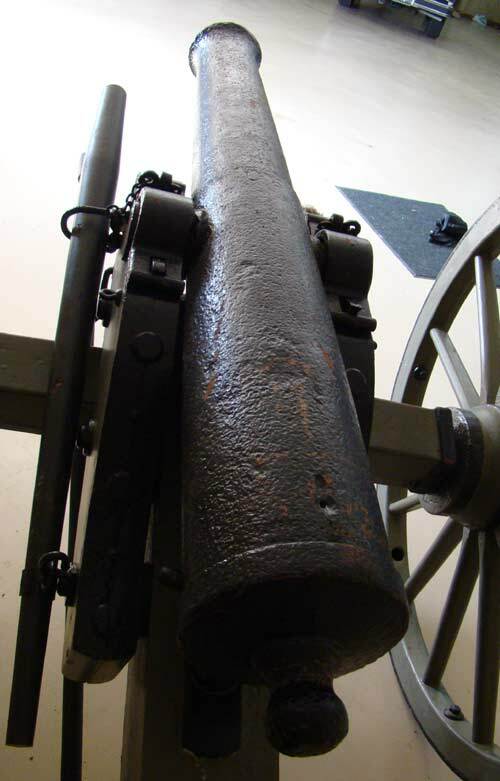 Over the years this pattern of cannon has been given the nickname of “the walking stick” due to the slender design of the barrel compared to the later models. 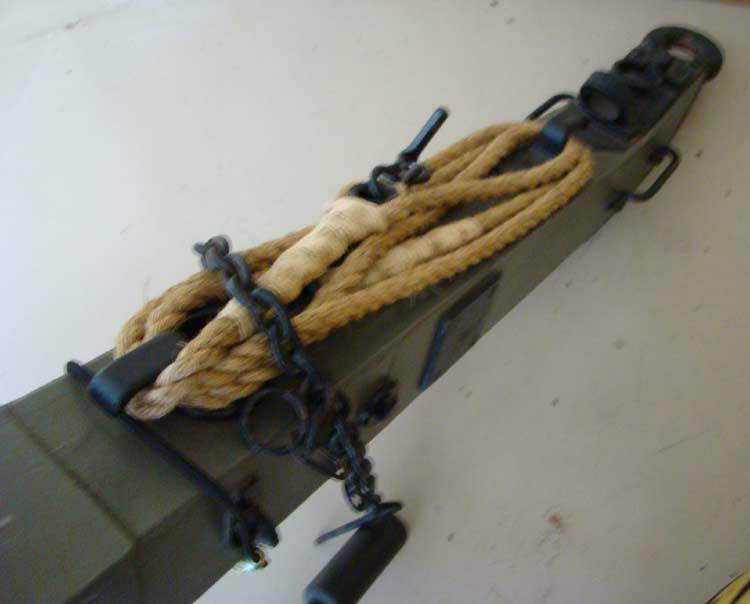 They had an original cost to the Government of $80. 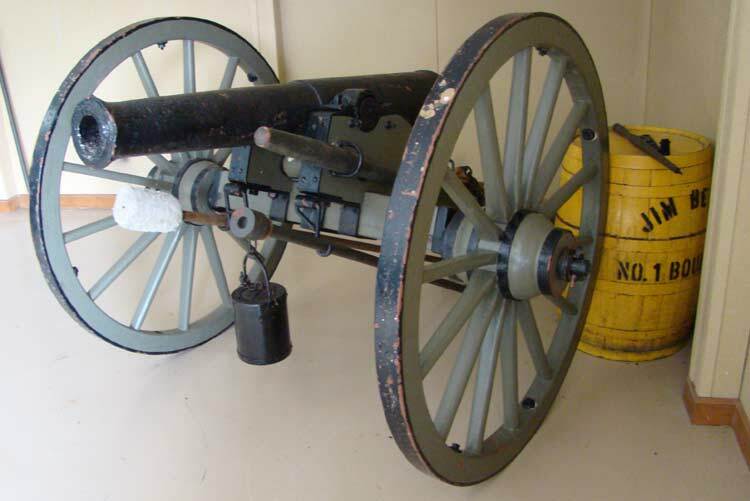 Of the 100 ever made there are only about 30 of them surviving. 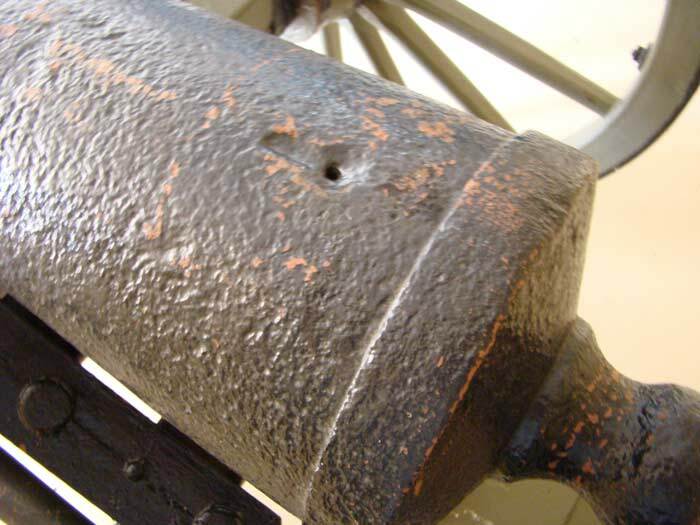 This one has the clear “US” marking in the center of the top of the barrel. 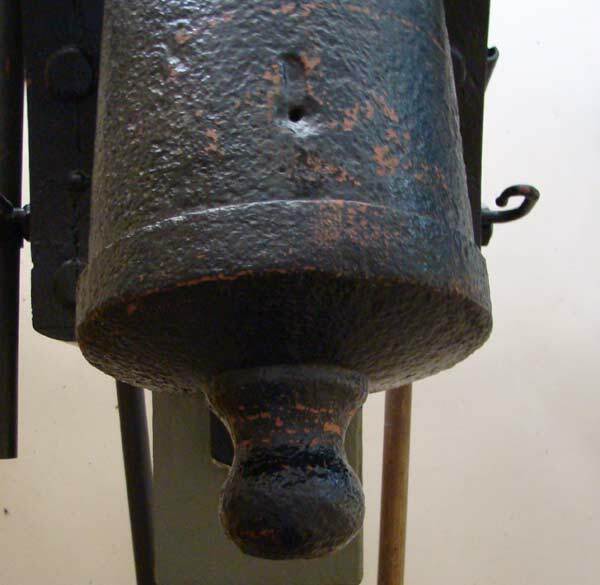 As you can see it displays well from all angles. 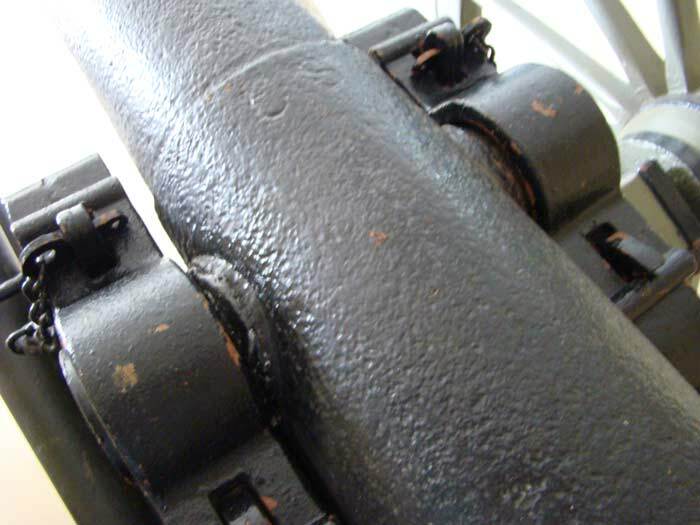 The barrel had the trunnions broken off during the period of use. 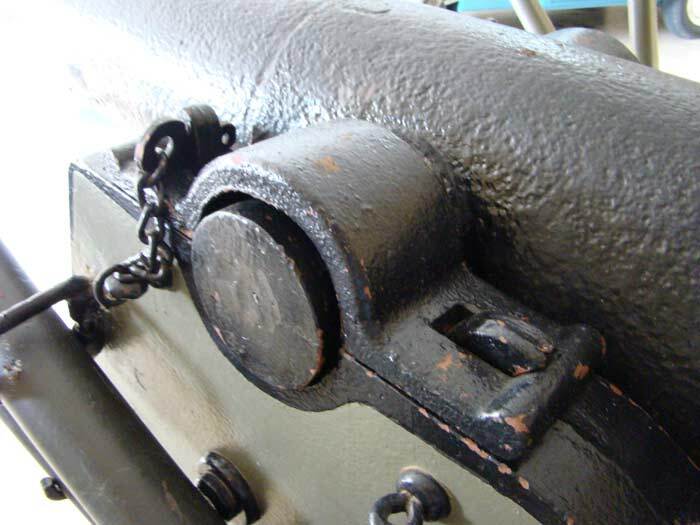 This was done so that the enemy couldn’t use the gun if it were captured. 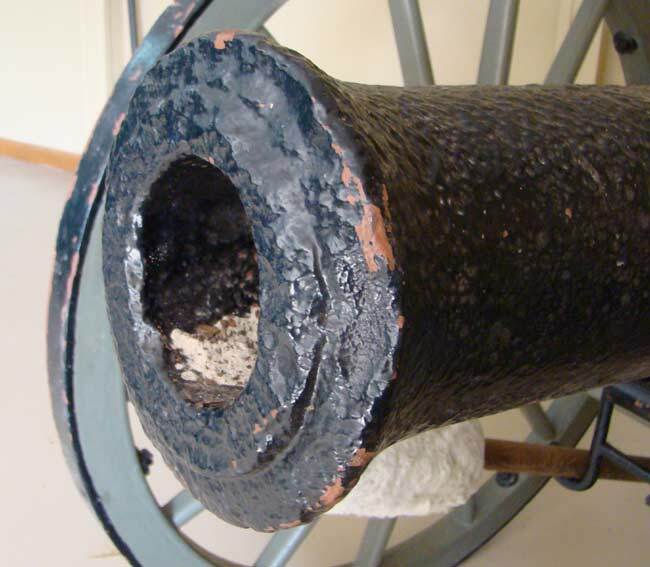 For over 25 years this cannon was in the museum like collection of historian and collector Mike Miner of Sevierville, Tennessee. 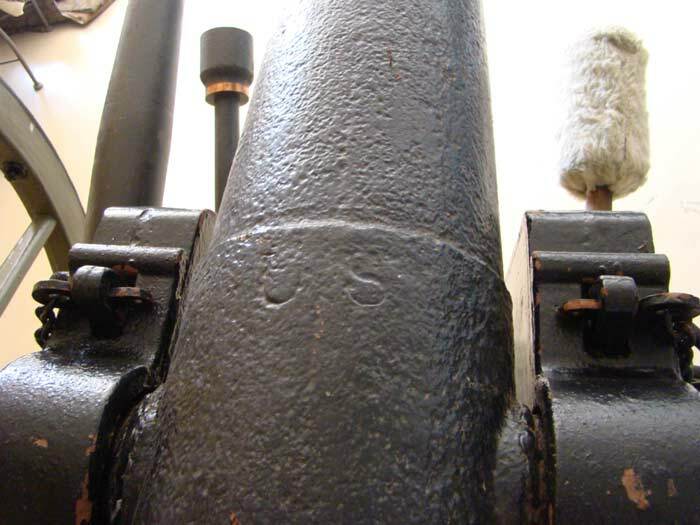 All of the information about his acquisition of the gun as well as a massive accumulation of information on this pattern of cannon will accompany the gun. 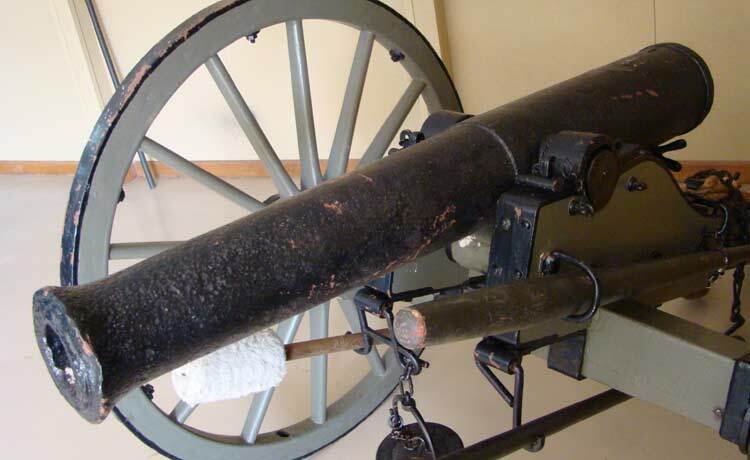 The canon barrel comes displayed beautifully on a modern made reproduction cannon carriage. 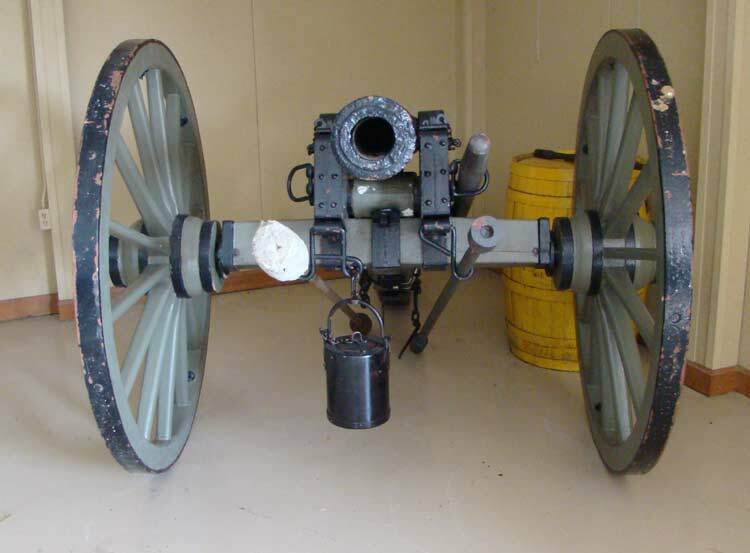 The great thing about this gun is that the carriage is made of metal. 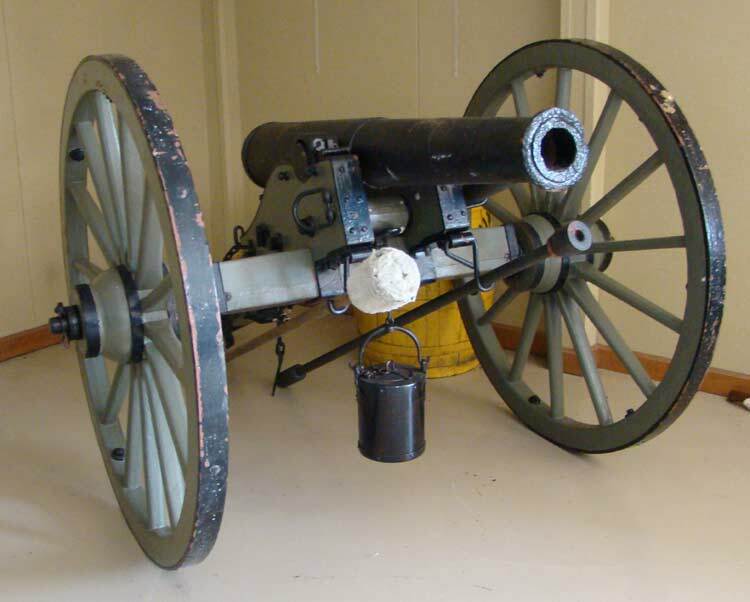 This means that you can display this one in your yard without worrying about the carriage rotting like the regular wooden ones. You get the fine display without the deterioration. 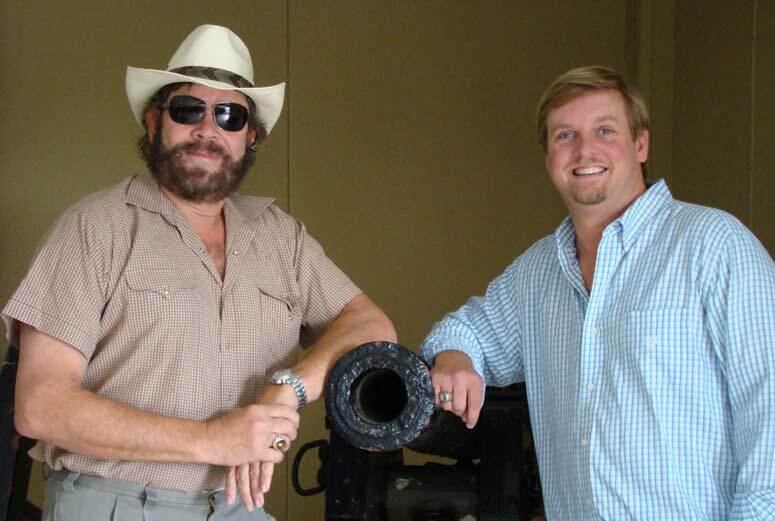 Copyright 2010 cannon. All rights reserved.